Avoiding Senate confirmation with acting secretaries makes for top aides who are more responsive to the president and often less effective overall. Former Secretary of Defense James Mattis announced his resignation Dec. 20. He left the job at the end of the year. That was seven weeks ago, and President Trump hasn’t nominated a permanent replacement. And that’s not the only vacant position. 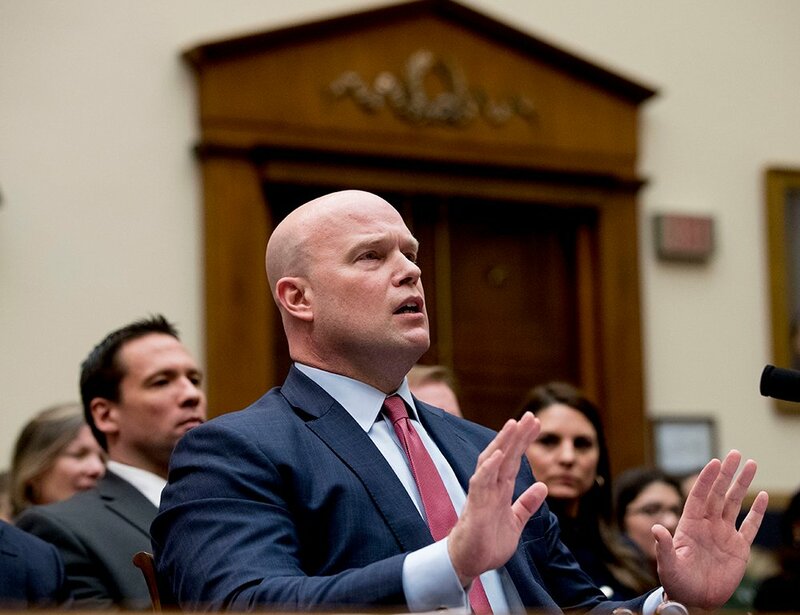 There’s still an acting attorney general: The nominee, William Barr, hasn’t been confirmed, mainly because Trump didn’t nominate anyone from Nov. 7, when he fired Jeff Sessions, until Dec. 7. Acting attorneys general aren’t quite as rare as acting secretaries of defense, but a three-month gap is unusual. There’s also an acting secretary of the interior and an acting administrator of the Environment Protection Agency (a Cabinet-level post). White House Chief of Staff Mick Mulvaney is also serving in an acting capacity, though the position isn’t Senate-confirmed, so it’s not clear exactly what “acting” means in this context. At any rate, Mulvaney kept his post at the Office of Management and Budget, which means there’s also an acting OMB director. So Trump has had a full, confirmed Cabinet only from May 15 to July 31, 2017, and then again from Jan. 29 to March 28, 2018. That’s even though there has been a Republican majority in the Senate throughout Trump’s term, and only a simple majority is needed to confirm. And those are only the highest-profile slots. There are still hundreds of unfilled offices across the executive branch, many without a presidential nominee. It’s true that using an acting is a way to free a position from Senate influence. It’s also probably true that temporary Cabinet officers are overall more responsive to the president, since he can keep them in the position or get rid of them at far less cost than if he had to go through the nomination and confirmation process. But deliberately trying to govern that way is a kind of abuse of power that a Senate with more institutional self-interest would resist.